President-elect Rodrigo Duterte has named three key persons who will hold vital positions in his administration as the secretaries of the Health, Tourism, and Trade departments. The announcement was made via state-run television station PTV-4 on Monday night, Philstar reported. Health Assistant Secretary Paulyn Ubial, who currently heads the Office for Health Regulations, will eventually become the secretary of the Department of Health. Ubial will replace Health Secretary Janette Garin upon Duterte’s assumption of the presidency later this month. Mt. Apo Travel & Tours owner and National Association of Independent Travel Agencies President Wanda Corazon Teo meanwhile has been chosen to lead the Department of Tourism. Teo will have big shoes to fill. Outgoing Tourism secretary Ramon Jimenez started the “It’s more fun in the Philippines” slogan, which has resulted in the overall growth of tourism in the country. Lastly, Go Negosyo executive secretary Ramon Lopez will be the new secretary of the Department of Trade and Industry. Lopez will replace Trade Secretary Adrian Cristobal Jr. who was only appointed last December 31, 2015. Duterte has yet to announce his choices for the top posts in other government agencies including the Department of Environment and Natural Resources, Metropolitan Manila Development Authority, and the Commission on Higher Education, to name a few. There's also still no word regarding the role vice president-elect Leni Robredo will play in the incoming administration. 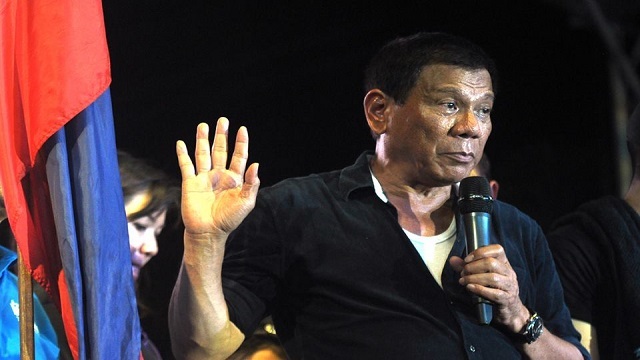 Duterte has earlier stated that he has no plans to give the Liberal Party stalwart a Cabinet position. 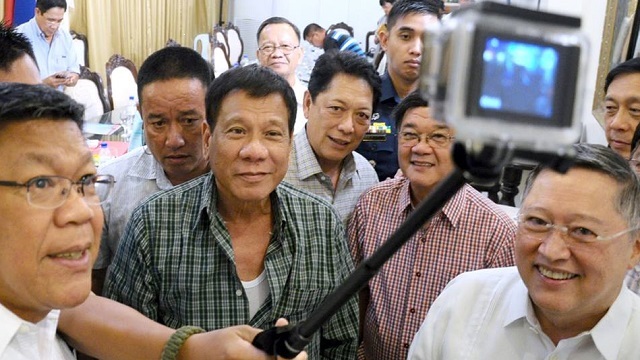 However, Duterte met with Robredo’s rival, Senator Bongbong Marcos Jr., last week. The two friends reportedly talked about a possible Cabinet appointment for the vice presidential runner-up.